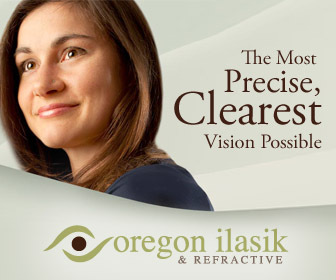 Portland, Oregon is known for its rich diversity and being home to people from different communities. 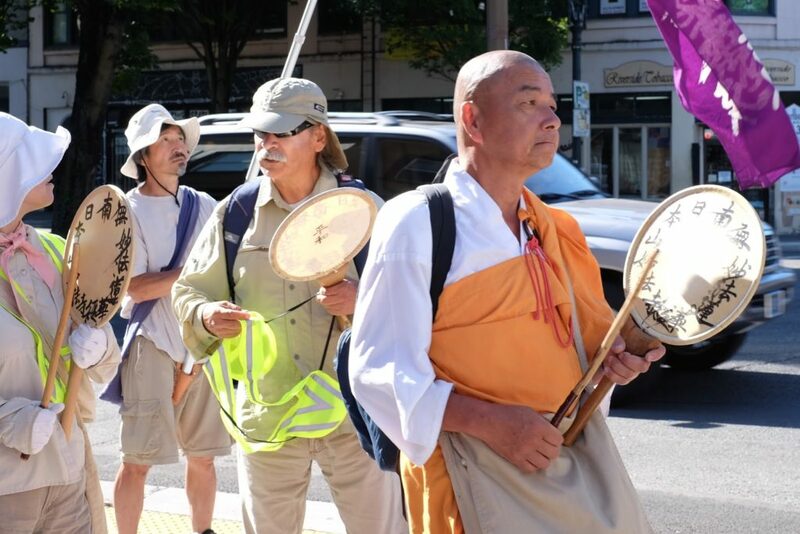 And, 3rd June marks the celebration of the 14th Annual Buddhist Festival by Buddhist Peace Fellowship, which illustrates that Portland has embraced people from all casts and creeds. Aimed towards helping people bring peace in their life, this festival is free for all. So, if you are in need of a break from the hustle and bustle of your life, then you must visit the festival. Practicing peace and embracing community, that’s the motto behind the festival! Unlike the previous years, this year the festival is going to be held in Creston Park on Powell Blvd as Colonel Summers Park is under renovation. The festival is a representation of how Oregon embraces its cultural diversity and the immigrants who have brought along with them their goodness. Buddhism is a religion that teaches non-judgement. By following the teachings of this religion you will come to terms with things like non-attachment, foster equanimity and clarity of mind. Gratitude and generosity are also two of the most important pillars that you will inculcate in your life once you begin to know and explore this religion. At the event, you can expect a lot of activities. This will include things like talks and workshops, tabling by Buddhist communities, as well as activities for children. So, you can be sure that it is going to be an exciting event. You can visit the participating booths from 11 am to 4:30 pm. You can be part of the workshops on meditation, chanting practice and more from noon to 1:45 pm. There is also going to be an extended workshop where the engaged Buddhist practice of non-violence will be preached. Plus, you can also expect to get an introduction about the teachings of Buddhism! A discussion panel will also provide the visitors with an opportunity to be part of the Dharma Talk, and at around 4:00 pm there will be an event drawing out prizes related to Buddhism. You can expect to get people from different communities to come and grace the event. Some of the communities you can expect to see visiting the event will be Zen, Vipassana, Pure Land, Vajrayana and more. If you are curious about the teachings of Buddhism and have been looking for an opportunity to learn more about it, then this is a must visit. And, even if you are not this can be a great way to enjoy your weekend learning something new and productive rather than roaming around at random places or wasting time sitting at home. The best thing about the event is that the entry is FREE! You don’t have to pay a single penny to participate in the Annual Buddhist Festival. So, what are you waiting for? Whether it be to educate yourself about what Buddhism is, or to celebrate your Buddhist culture, this festival is just for you! Ready For Portland’s Starlight Parade?